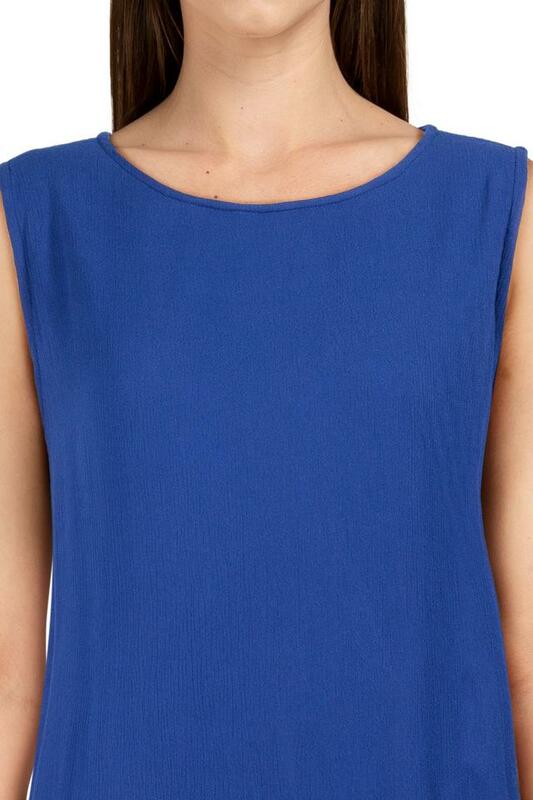 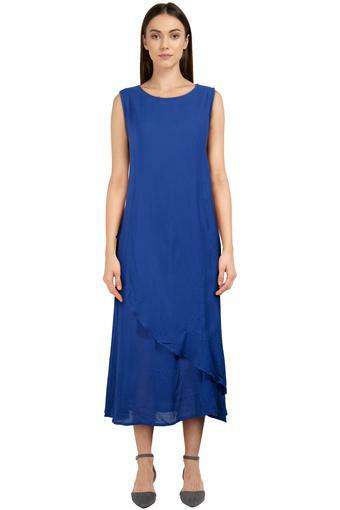 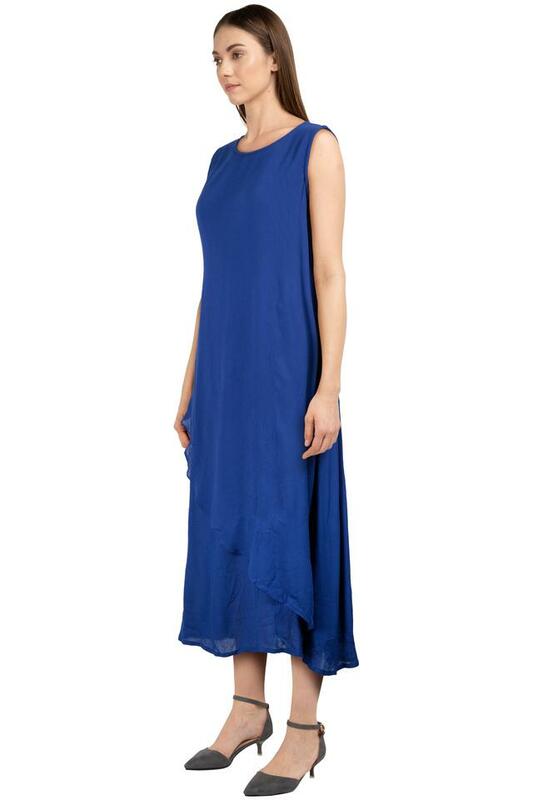 Give your casual wardrobe a stylish lift with this knee length dress from And. 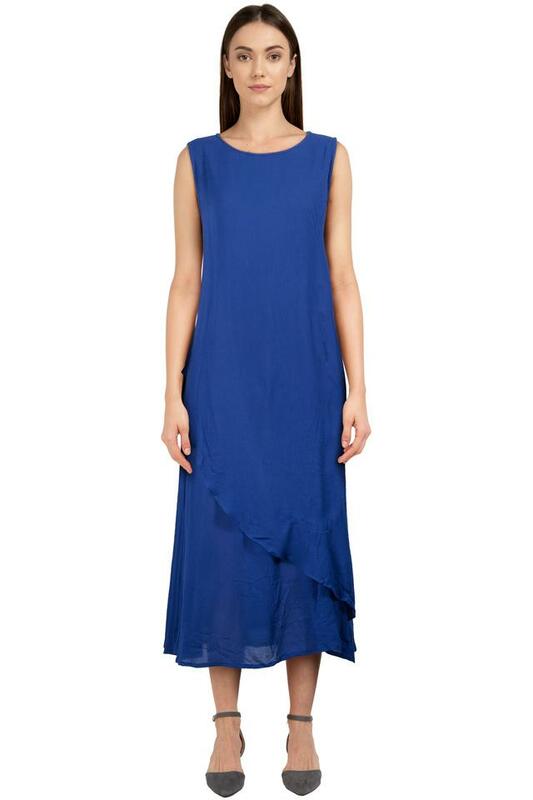 It has been crafted from a good quality fabric, this dress comes in a perfect fit design and will be comfortable all day long. 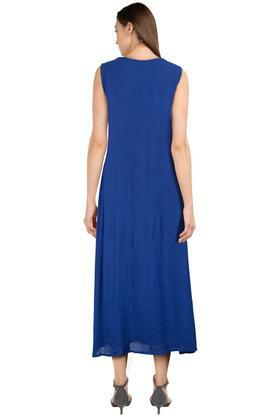 Featuring a round neck and solid pattern which renders it trendy enticement.